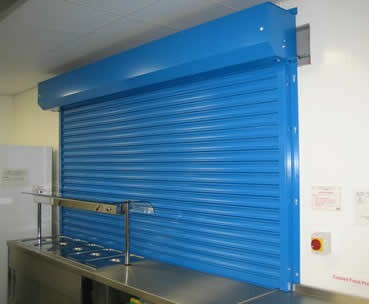 Roller shutters for the Eastbourne, Seaford, Newhaven, Peacehaven, Brighton, Lewes, Heathfield, Hailsham, Bexhill and Hastings East Sussex Areas. 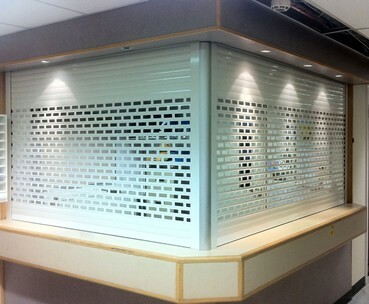 Continental shutters for the Eastbourne, Seaford, Newhaven, Peacehaven, Brighton, Lewes, Heathfield, Hailsham, Bexhill and Hastings East Sussex Areas. 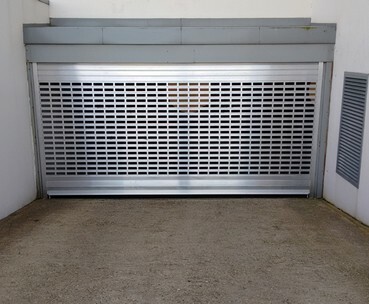 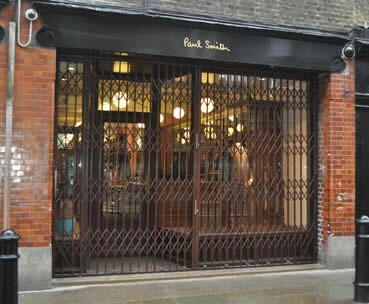 Retractable grilles for the Eastbourne, Seaford, Newhaven, Peacehaven, Brighton, Lewes, Heathfield, Hailsham, Bexhill and Hastings East Sussex Areas. 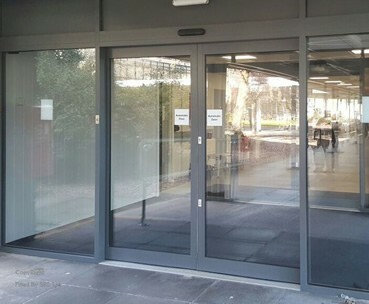 Automatic doors for the Eastbourne, Seaford, Newhaven, Peacehaven, Brighton, Lewes, Heathfield, Hailsham, Bexhill and Hastings East Sussex Areas. 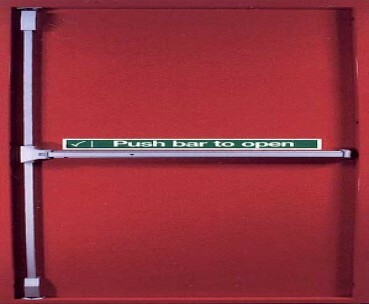 Steel doors for the Eastbourne, Seaford, Newhaven, Peacehaven, Brighton, Lewes, Heathfield, Hailsham, Bexhill and Hastings East Sussex Areas. 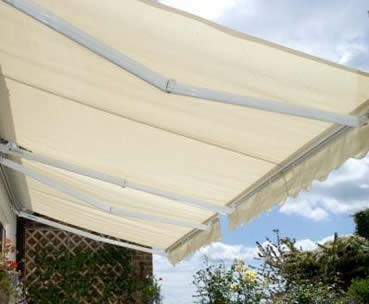 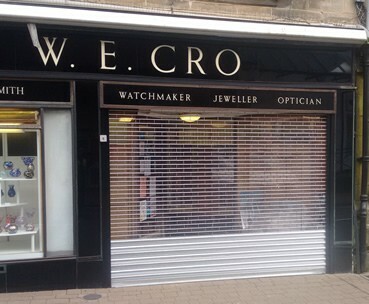 We are confident we can install the most suitable awning for your premises or home.